Iron for those with low birth weight - applies even to the biggest of the small! Author: STAFFAN BERGLUND, Paediatrician, PhD. University Hospital of Umeå (NUS). From a global perspective iron deficiency is a huge health problem and small children are the most severely affected. They are the group that has the greatest need for iron and, at the same time, the group that risks the most serious harm from iron deficiency. The fight to reduce the occurrence of iron deficiency in small children has therefore long been considered as a priority area in the international community due to its clear link to negative neurological development. In recent years, knowledge has increased concerning possibly the largest group at risk of iron deficiency – children born with low birth weight. Iron is an essential mineral in all of the body’s cells. Most of this iron is needed for producing haemoglobin and myoglobin, whose main task is to participate in the transport of oxygen. Another, relatively large, iron component is found bound to the storage protein ferritin and can be used as a “buffer”. However, in addition to the iron bound to haemoglobin, myoglobin and ferritin, iron is also found in a number of other important proteins that are essential for effective growth and metabolism in all the tissues in the body. This small so-called tissue-bound portion represents only a few per cent of all the body’s iron, but it is completely essential, not least for the central nervous system. Even mild to moderate iron deficiency is thought to affect the brain negatively; the challenge is to identify, prevent and treat this iron deficiency. A number of clinical studies have attempted to demonstrate the connection in humans and from these, a clearly established association has been found between a period of iron deficiency during the first years of life and impaired neuropsychological function later in life. In view of the possible risks due to iron deficiency and the large requirement of iron that small children have, it could be tempting to liberally give them all iron supplements or fortified products to ensure good iron stores. However, iron is potentially toxic and has a strong pro-oxidative effect. In addition, the body lacks the ability to excrete iron. Many studies have been carried out with iron supplements, both as treatment for children with iron deficiency anaemia and as a preventive prophylactic. The results vary and show positive, neutral, but also negative effects such as poor growth and increased risk of infection. It seems to be crucial which target group is being treated and there are definitely risks in giving iron supplements to those who already have good iron status. Babies with low birth weight – our largest risk group? Babies with low birth weight will, after birth, grow proportionately faster than normal weight babies. In combination with sometimes lower iron stores at birth, this means that the natural stores of iron run out by 2-4 months of age, before the child has an intake of iron from the diet. For many years iron supplements have been recommended for premature and low birth weight babies. However, in view of the potential risks, the limit for who should be given iron has been unclear, as is the dosage and how long the supplement should be given. It has been most unclear with regard to the most common group of low birth weight babies, those who are born with just “slightly” low weights. We call these marginally low birth weight babies, referring to babies born with a birth weight of 2000-2500g. To find out more about babies with marginally low birth weight, Umeå University and Karolinska Institutet have been running a study since the spring of 2004. In the study we included 285 babies with birth weights of 2000-2500g and who were not diagnosed with a chronic illness or treated with blood transfusions or iron supplements. The JOHN-study (Järn och Hälsa Hos Nyfödda, in English: Iron and Health in Newborns) is a randomised double-blind study. 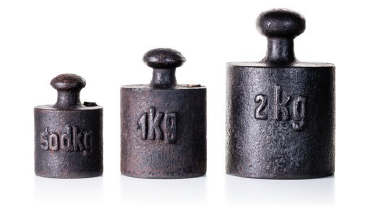 The babies with marginally low birth weights were randomised at six weeks of age to one of three groups of iron supplementation: 0 mg/kg/day (placebo), 1 mg/kg/day or 2 mg/kg/day. Iron supplements were given in the form of drops in the morning and evening. The intervention with iron supplementation lasted from 6 weeks to 6 months of age. Figure 1. The effects on iron status at 6 and 12 months of age and proportion with behavioural problems at 3 years of age (according to the parent questionnaire the Child Behavior Checklist) in 285 children with low birth weight (2000-2500g) who were randomised to groups receiving 3 different doses of iron supplement from 6 weeks to 6 months of age. The results from the JOHN-study have been presented in several scientific articles. In the first, which was published in 2010, we showed that over a third of the babies (36%), who had only been given the placebo, developed iron deficiency at the age of 6 months. 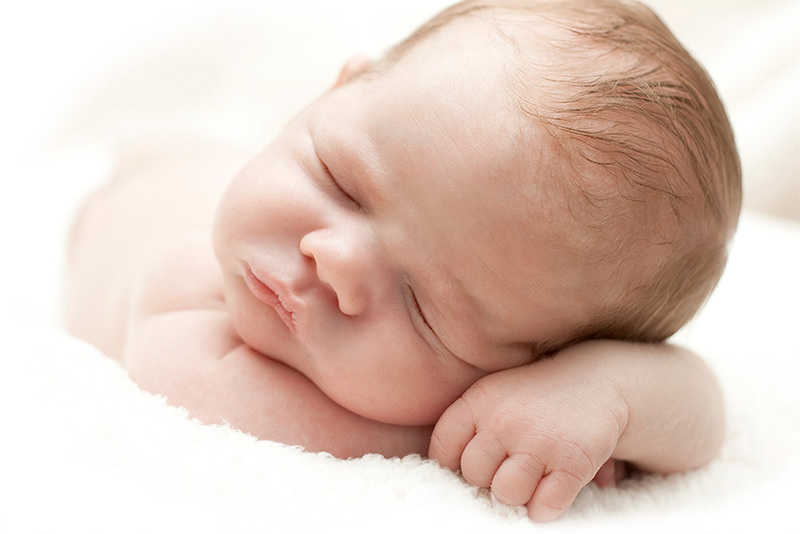 Approximately 1 in 10 also had iron deficiency anaemia, a condition that is usually rare in babies of that age. In addition, we could not find any signs of side effects from the iron drops. The parents’ reports of tummy pain, hard stools and symptoms of infection were similar in all three groups. In an acclaimed follow-up published in 2013, we were also able to report a reduced risk for behavioural problems in pre-school years in children who were randomised to the preventative iron supplementation. With the help of a frequently used questionnaire regarding behavioural problems, the “Child Behavior Checklist”, we found a three-fold increase in risk for behavioural problems in children who had not been given iron supplements compared to the others. The results were surprising given that behavioural problems can have many explanations. The study supports the hypothesis that mild to moderate iron deficiency during the infant years can affect the brain in the long term, at least with regard to behaviour. In March 2015, a further follow-up from the JOHN-study was published. In this, we studied the long-term effects on growth and iron status in children. We found that at 12 months of age (6 months after the treatment with iron drops had ended) children who had been given supplements still had significantly better iron stores. The levels of iron deficiency in children who had previously been given supplements were very low, and we interpreted the result as good but probably also that it is sufficient to give iron supplements up to 6 months of age. This protects the children for a further 6 months, probably as a result of a sufficiently large store that can be combined with iron from supplementary food intake. Is it of importance later in life? As a final stage in the JOHN-study, the children’s neurological development will be examined at 7 years of age. In these analyses, we intend to study if the relatively short period of iron supplementation during the neonatal period can give a long-term positive effect on the function of the brain at school age. The first preliminary analyses were presented at the international ESPGHAN-conference in Amsterdam in May 2015. We were able to show that, with regard to behavioural problems, there is a continuing positive effect on behaviour. The results will be analysed in detail but the preliminary findings underline the importance of correct, well-adapted nutrition for newborn babies, particularly with regard to an important mineral such as iron. New care programme can also apply to your patients! 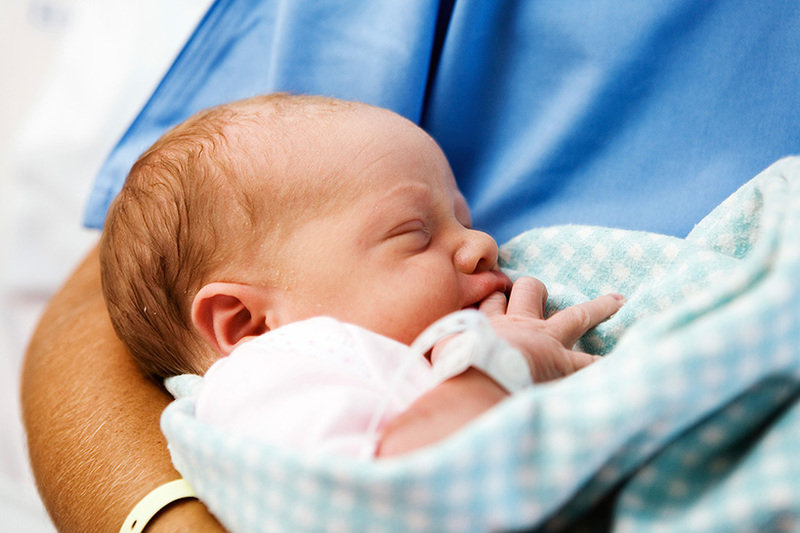 Many associate low birth weight with neonatal intensive care. However, marginally low birth weight babies make up 3% of all newborn babies and are found in every health centre and maternity ward. To make sure that all low birth weight babies receive the correct iron supplements during their first year of life, the Swedish Neonatal Association has produced a new national care programme. In this, we suggest the dose and duration of iron supplementation for all Swedish children with birth weights of below 2500g. The care programme can be downloaded from http://neoforeningen.se/vardprogram and applies to both paediatricians on maternity wards and children’s health centre staff in outpatient care.